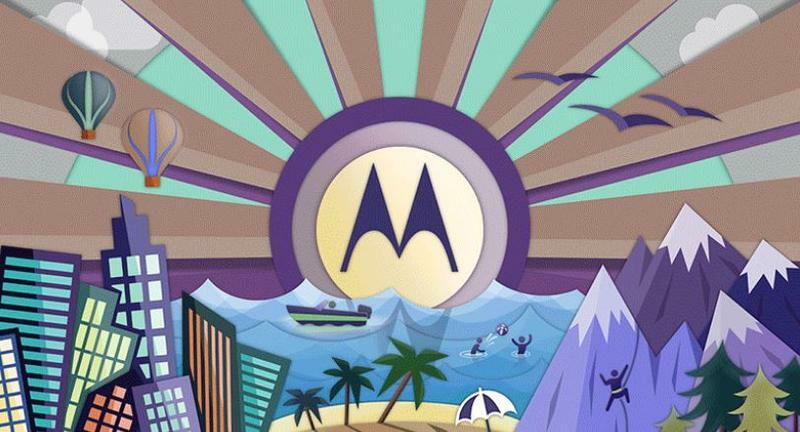 Motorola recently announced that it will hold a press conference in Chicago on Sept. 4, where we expect the company to unveil the Moto X+1. Plenty of earlier leaks have already set the expectations for what we can expect on the hardware side of things and now a new Geekbench benchmark chart seems to solidify some of that information. 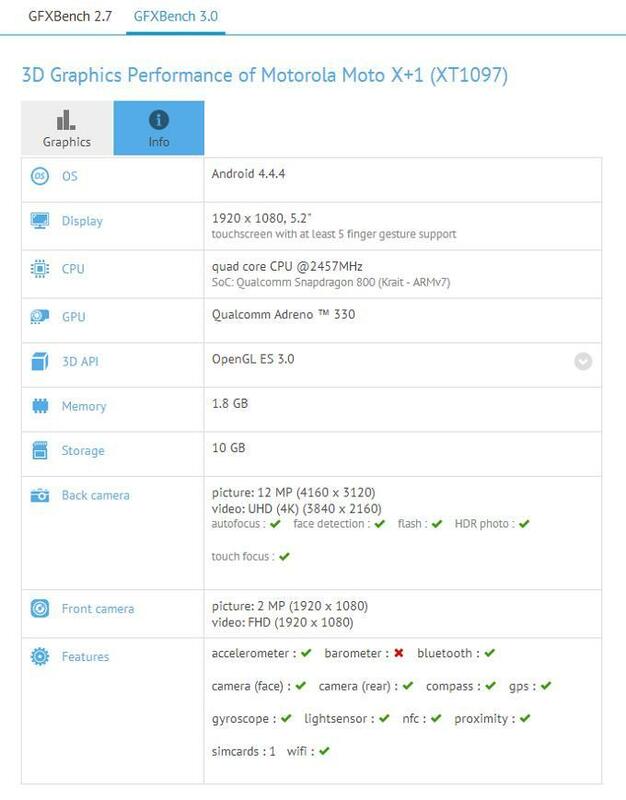 Spotted by PhoneArena, the benchmark points to a 5.2-inch 1920 x 1080p display, 2GB of RAM, 10GB of usable storage (we expect this to vary), and a 12-megapixel camera capable of recording 4K video. PhoneArena suggests that the clockspeed of the processor, 2.5GHz, actually might point to a Snapdragon 801 processor instead of the Snapdragon 800 chip mentioned in Geekbench. That fits more in-line with earlier rumors though, quite frankly, Motorola did such a great job on the software side of the Moto X that we won’t be heartbroken if it does pack the older Snapdragon 800 chip. TechnoBuffalo will be reporting live from Chicago on Sept. 4 where the truth will be unveiled.